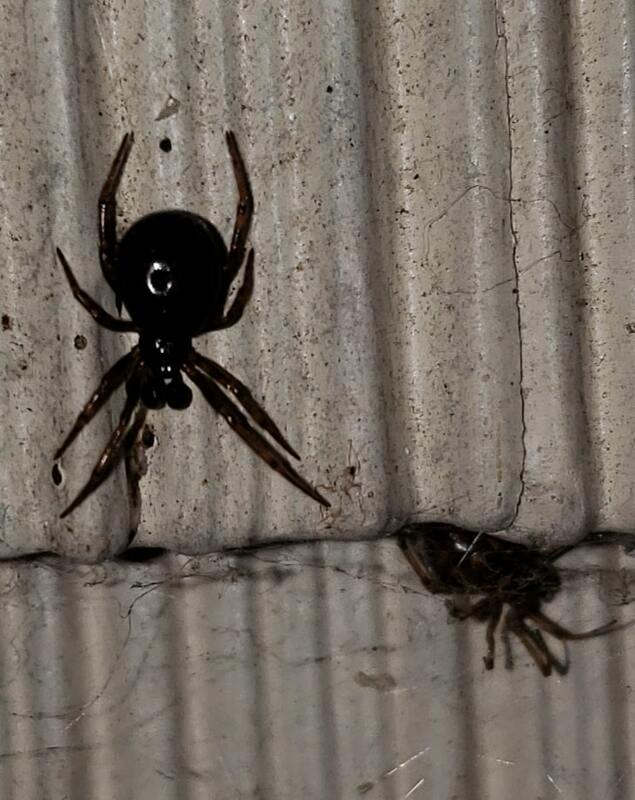 Hard to tell but possibly a false widow of some sort (Steatoda). I agree, there aren’t any markings to use for identification except the indentation that could indicate Steatoda grossa or S.bipunctata. Parasteatoda is a possible genus also.